Have you ever read the financial section of a newspaper or watched a business reality television show and wondered how business and finance really work? If you’re like many entrepreneurs today, instead of taking formal courses, you may be gaining your financial skills through trial and error. 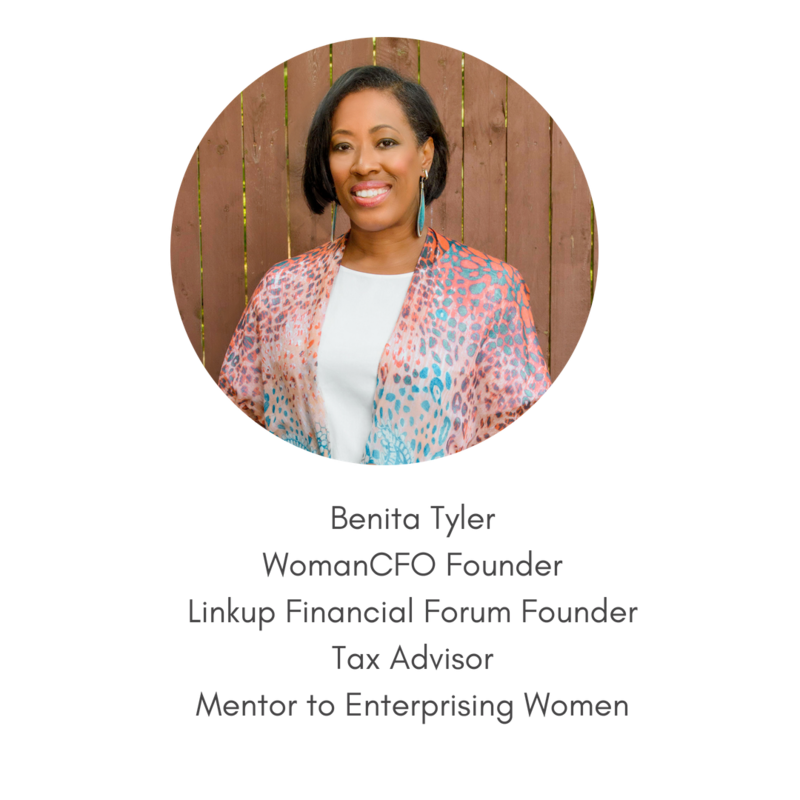 On the Woman CFO Podcast, our mission is to shorten the learning curve by sharing key lessons of financially successful companies. Today on the Woman CFO show, I cover 5 thoughts that often show up and get in the way of accumulating wealth through business ownership. Brought to you by the Woman CFO Channel on YouTube.